A Five Time Award Winner! In this latest edition, students continue to offer their "should'ves" and "could'ves" and their advice continues to be as 'expert' as it gets. 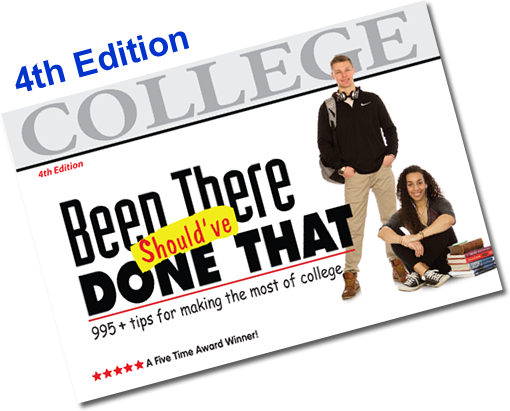 Their revelations and confessions provide a 'tell-it-like-it-is' manual that will help new collegians and veterans alike, avoid the pitfalls of college life while maximizing the countless resources. Data confirms that the retention of college students is based on their success in and out of the classroom. This savvy, 'easy-reader' reveals the academic and lifestyle management skills necessary for that success. "...and it doesn't look, smell or feel like a textbook!"